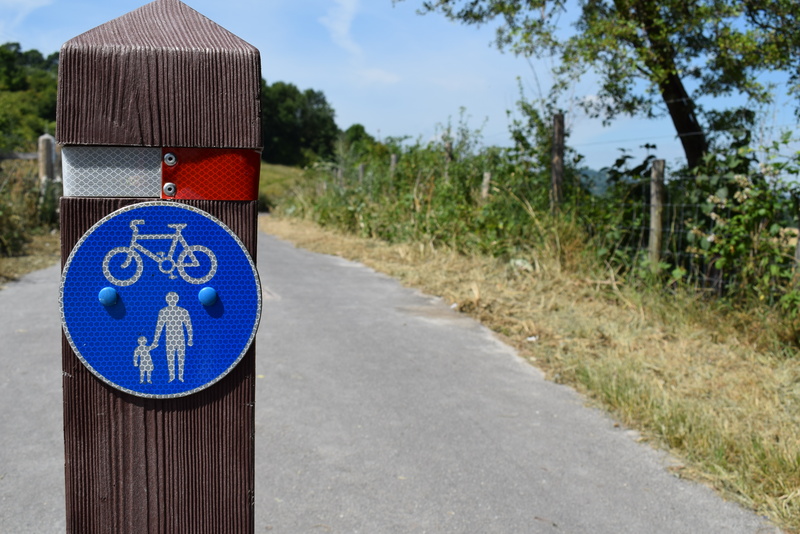 This entry was posted in Cycling, Economy, Transport and Environment on December 5, 2018 by karenb. 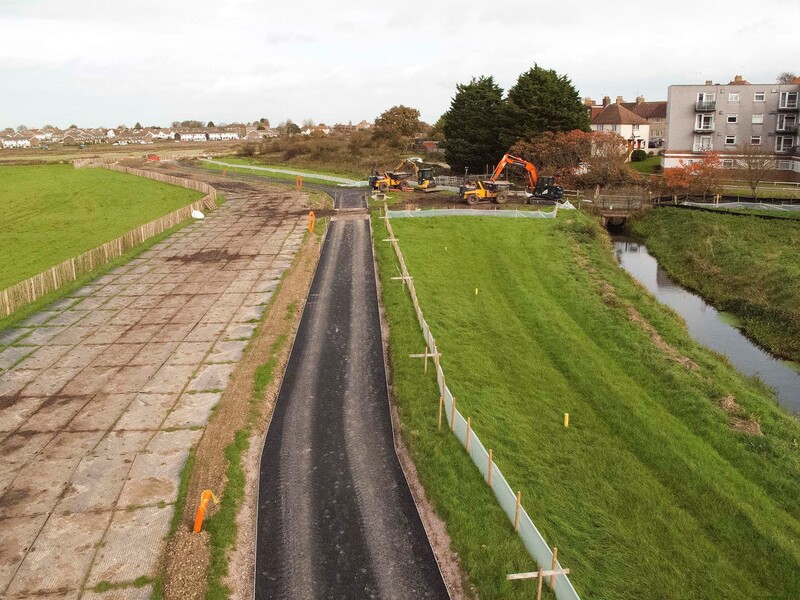 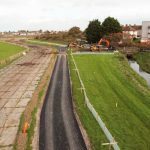 THE latest section of a cycle and pedestrian route through Eastbourne has been officially opened. 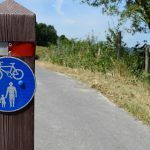 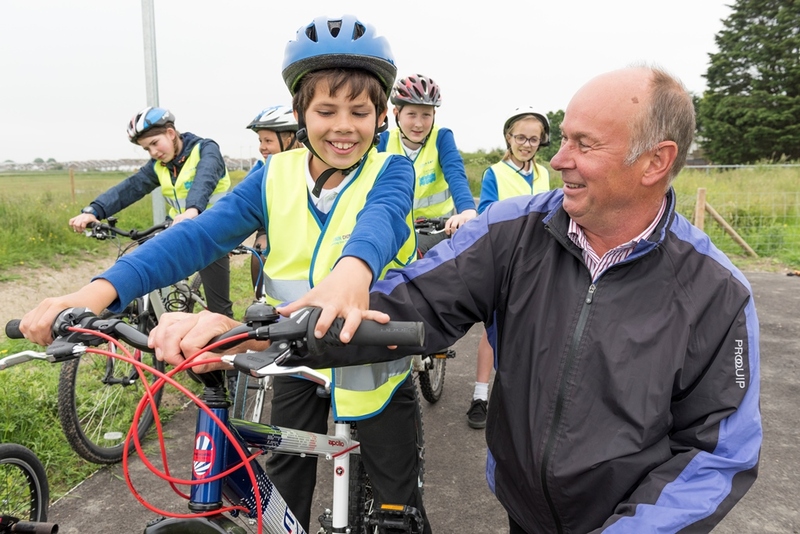 This entry was posted in Cycling, Transport and Environment on June 8, 2018 by timf. 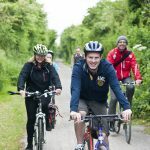 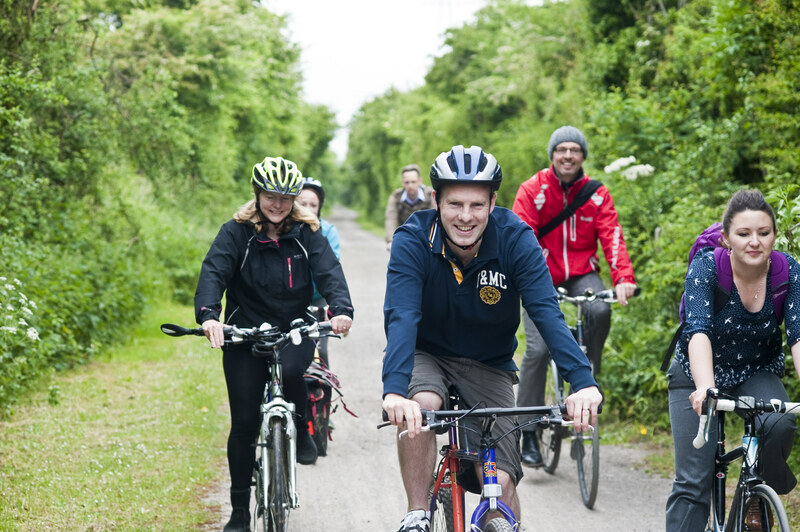 CYCLISTS in East Sussex will enjoy a clearer ride following a programme of grass cutting along county cycle routes. 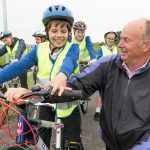 This entry was posted in Cycling, Transport and Environment on July 18, 2017 by timf.